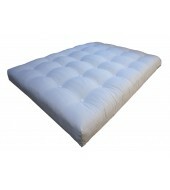 Luxury Natural Wool Bed Mattress, Made in the UK. 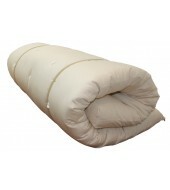 These Handmade Natural Wool Bed Mattresses are beautifully manufactured using a Unique blend of Lambswool, Rebound Cotton and Yorkshires Finest Swaledale Wool to give support and contour to your body naturally, we use a tough natural cotton drill outer with soft felt bed-tufts stitched through the mattress to hold all fillings tightly in place. These authentic wool mattresses can be used on any Bed Frame and if required, a Pocketed Spring can be added, please contact us if you feel this is your preferred choice. Non allergenic – wool is not known to cause allergy and does not promote the growth of bacteria. Natural and Renewable – wool is grown not made; every year sheep grow a new fleece. Wool products also use less energy than man-made fibers during manufacture. 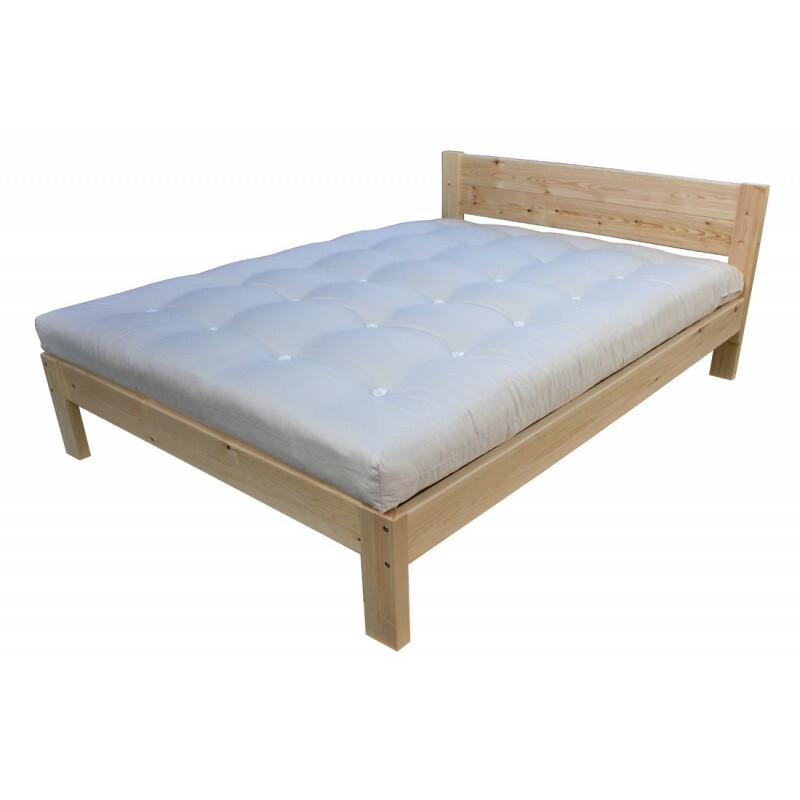 Price - Wool is very expensive and one of the best natural materials in bed mattresses, we are offering our mattresses at a fraction of the price of most, suppliers offering wool mattresses, this is mainly achievable by stupid prices maintained by greedy retailers. A comfortable, durable and supportive mattress for use on futon bases e.g Shiki bed base or any bed frame, an ever night use bed mattress with a firm rating giving good support.